Torah Yoga will start your Shabbat morning off on a perfect note with spirituality and with the strengthening and stretching of your body and soul. Connect with others and with the wellspring of Torah wisdom that grounds our faith. This program is open to yoga practitioners of all levels and to the broader community. 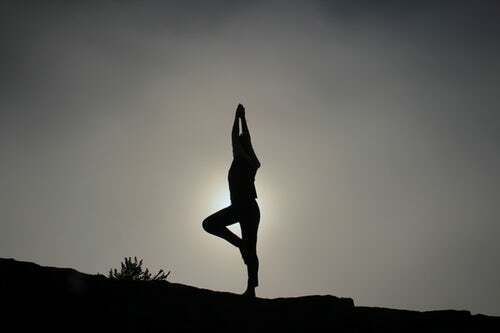 Shabbat morning Torah Yoga is co-sponsored by the Stan Greenspon Center and Temple Beth El. It is generously funded by the Lenora Stein Community Creative Learning Grant. 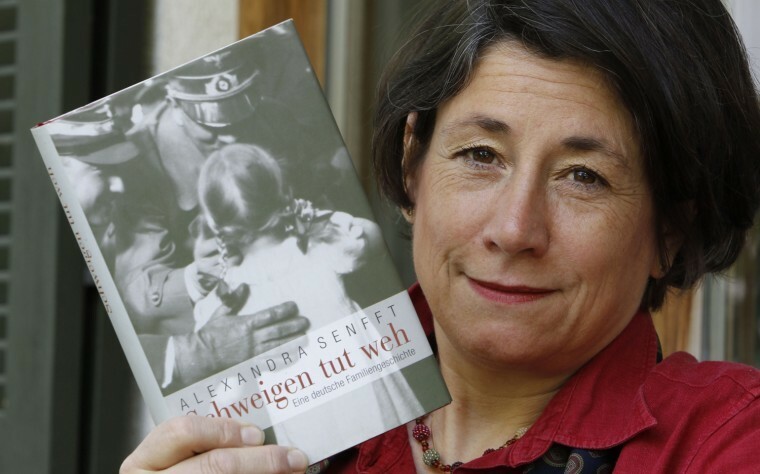 Join us on Sunday, April 28, 2019 from 3 – 5 pm for the North Carolina premiere of documentary “Close to Evil,” followed by a discussion with author, Alexandra Senfft: granddaughter of a Nazi. Refreshments and tour of the Stan Greenspon Center for Peace and Social Justice to follow. “Close to Evil” traces the journey of one Holocaust survivor as he reaches out to children of Nazis who worked at the camp where many of his family members were killed. He meets Alexandra, the granddaughter of Nazi Hanns Ludin. Her biography, The Pain of Silence: A German Family History, explores the lasting impact of the complicity of silence and intergenerational guilt. Alexandra’s maternal grandfather, Hanns Ludin, was hung for war crimes in 1947. He was found guilty of being directly involved in the deportation of some 70,000 Jews. Alexandra’s family created and maintained the fiction that her grandfather was merely a decent civil servant during the war. Their complicit silence overwhelmed Alexandra’s mother, when she learned of her father’s execution while at boarding school. Like many other children of Nazi perpetrators, she died too young after decades of depression and alcoholism.